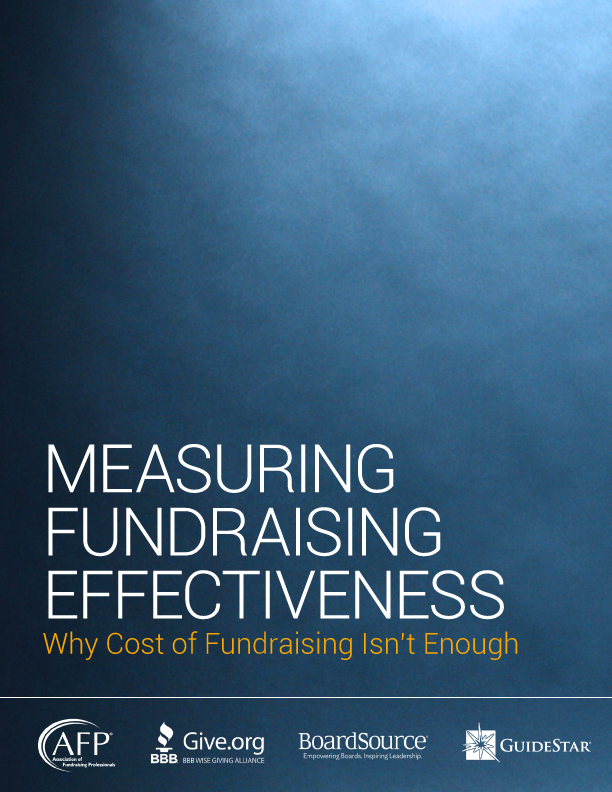 Every nonprofit strives to make a difference in the world and looks to its board to lead the way by planning for its future, safeguarding its fiscal health, and monitoring its programs to ensure mission impact. To accomplish this important work in bimonthly or quarterly meetings is difficult, however. To manage their responsibilities, most boards create different groups within their membership to handle that load. These groups can take on one of three forms depending on their purpose: Standing committees help manage ongoing board activities, task forces manage time-limited assignments, and advisory groups provide guidance and insight on particular issues. Governance Committee: This committee builds a board that meets the organization’s needs and supports good governance by engaging board members in ongoing education and formally assessing the board’s performance. Executive Committee: The executive committee typically performs policy work on behalf of the board and acts as liaison to the chief executive. Some executive committees coordinate strategic planning and conduct executive searches. Finance Committee: The finance committee supports the board’s responsibility for oversight of the organization’s fiscal health. It recommends policies to the full board to safeguard the organization’s assets, ensures the completeness and accuracy of its financial records, and oversees proper use of resources. Audit Committee: This committee, or the combined finance and audit committee, selects an independent auditor and serves as a link between the auditor and the board. It ensures that the auditor has full access to financial and related records, reviews the auditor’s report and submits it to the board, and arranges for the full board to meet with the auditor. Development Committee: The development committee provides input and insight into the organization’s fundraising strategy and engages board members in their individual and collective fundraising roles. 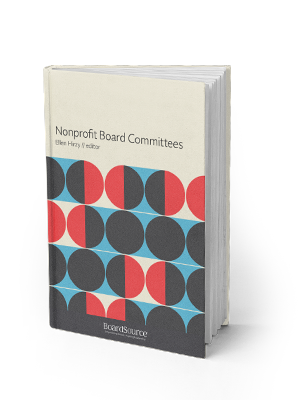 For more information on committees, take a look at our new book, Nonprofit Board Committees. 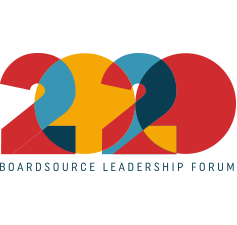 The first comprehensive resource BoardSource has published on committees in 15 years includes everything you need to know about board structure, common standing board committees, and advisory groups in one volume. It’s designed to help you be creative in rethinking how you might structure your board and be flexible in experimenting with different strategies.